P-YES which is also called Presidential Youth Empowerment Scheme, is a new Empowerment program on board now, it was recently lunch by the government to help address challenges facing millions of youth today who is unemployed. You should all take this scheme serious because it is directly from the Office of the Senior Special Assistant to the President on Youth and Students Affairs (OSAPYSA). Which is highly backed and supported by the ministry of finance and Public Private Partnership (PPP) initiative. Who all know that unemployment is at all time high and the government of the day is busy bringing up Empowerment Program that will help reduce the rate at which employment is growing. If you are currently unemployed this is the time you have to embrace this offer by applying the Presidential Youth Empowerment Scheme (P-YES). 1 Goals and objectives of Presidential Youth Empowerment Scheme (P-YES) 2019/2020 recruitment program? 2 Who can apply for Presidential Youth Empowerment Scheme (P-YES) 2019/2020 recruitment program? 3 What are the qualifications and requirements of Presidential Youth Empowerment Scheme (P-YES) 2019/2020 recruitment program? Goals and objectives of Presidential Youth Empowerment Scheme (P-YES) 2019/2020 recruitment program? The program will aim to reduce unemployment currently ravaging the country. P-YES main aim is to impact skills into you, while you empower a minimum of one person in your locality. This program strives to create wealth and financial inclusion among the youth of today. 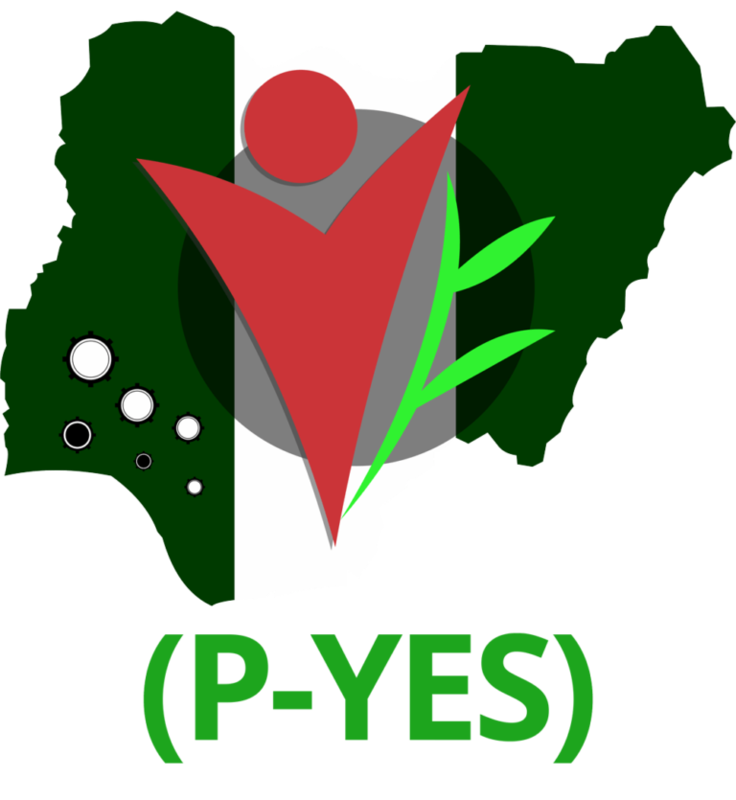 Who can apply for Presidential Youth Empowerment Scheme (P-YES) 2019/2020 recruitment program? What are the qualifications and requirements of Presidential Youth Empowerment Scheme (P-YES) 2019/2020 recruitment program? First you should be a Nigerian citizen. You should have the capacity to learn and be teachable. Have must a valid means of identification. You should have a good character. Yes the program is open to all Nigerians as long you fall between the age of 18 to 40 and you are currently unemployed. Immediately you have been shortlisted you will be notified via mail. A large percentage of applicants will be informed via sms. That is why you must use a valid phone number and email address. The program is still fresh and open to all, there is no closing date for now but we believe that the program will be on for a long time because the program is aimed at Empowering Nigerians from all the existing local government. Immediately you know you meet the above requirements we listed above you should visit the links below to apply. Just like the npower program and other federal government programs you need to first create an account then validate your email. You need to download and fill the guarantors form on the net, according to the organizer applicant need to have what they call Second Level Beneficiary (SLB). Should in case you don’t know what SLB means is just for you to identify someone in your locality that will benefit from you immediately you are Empowered. Apply using either your computer which can be Laptop, desktop. If you decide to try your luck with a phone note that you will be limited to so many features but ensure you make use of Chrome browser while you enable the desktop view.